Gil Zapata, CEO of Lendinero. He shared some of his entrepreneurial wisdom with us. 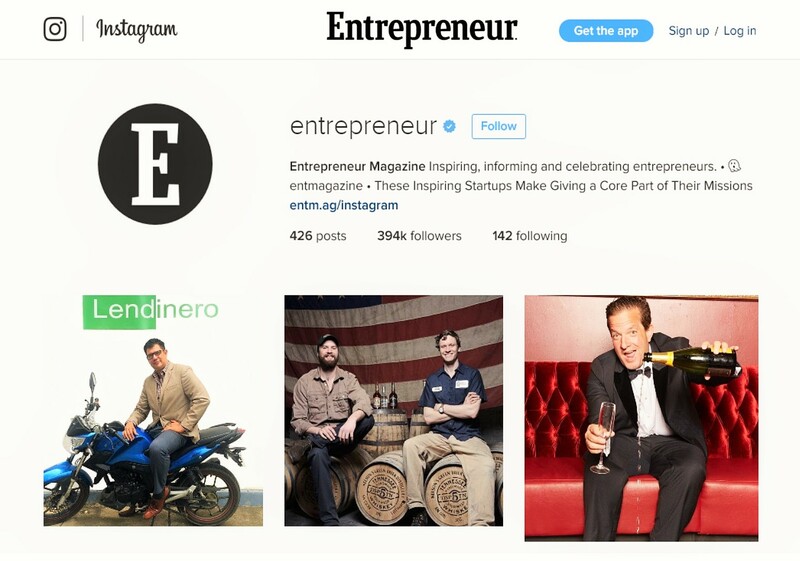 CEO of Lendinero featured on Entrepreneur Magazine. Insights for Entrepreneurs. Entrepreneur Gil Zapata is the founder and CEO of Lendinero. He shared some of his entrepreneurial wisdom with us. Q: What is Lendinero and why did you decide to start it?